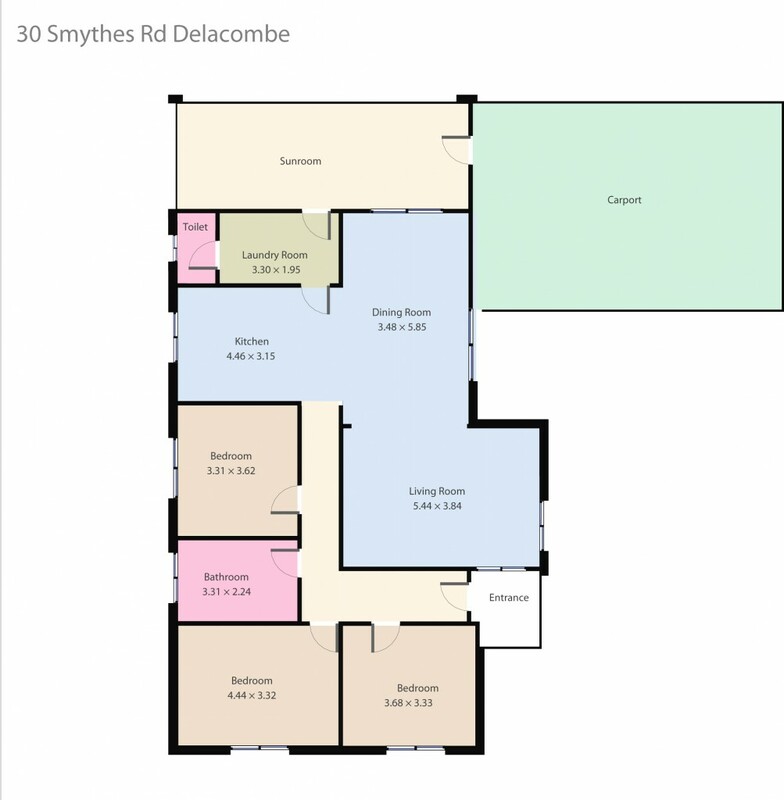 Located in popular Delacombe and situated close to the Delacombe Town Centre, popular schools and public transport this beautiful home is perfectly positioned. This home boasts 3 generous sized bedrooms all with BIR's that are serviced by a centrally located bathroom. The well-appointed and updated kitchen offers 600mm s/s oven, cooktop and dishwasher that overlooks the large open plane lounge, dining that opens up to the generous undercover deck area, perfect for those who love entertaining. The home also features central heating, split system air-conditioning and double glazed windows and roller shutters. For the car lovers or tradies who need room to tinker there is a large garage and carport suitable for 6 cars. The substantial rear yard has a separate garden shed and plenty of room for growing family's needs. This well-presented home has been well-loved and will sure to please.